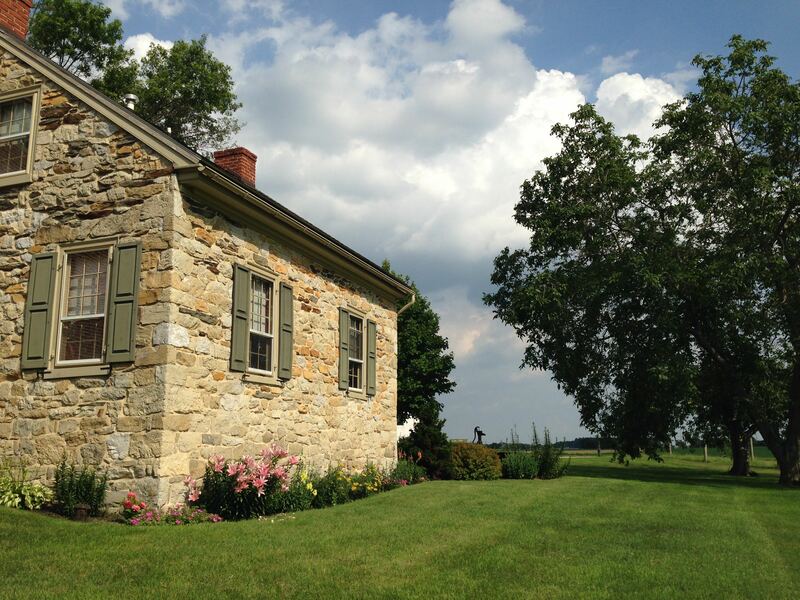 This month, we took a family vacation to Lancaster, Pennsylvania. We love it here! 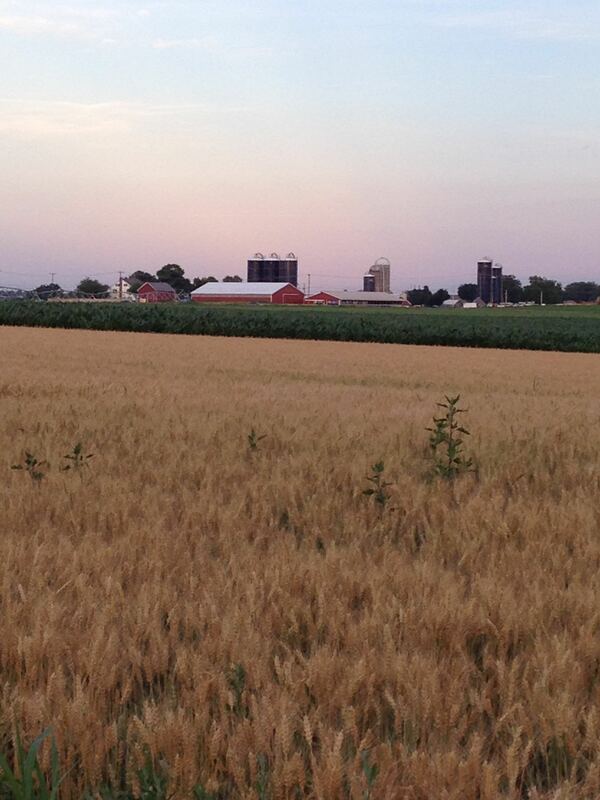 We rented a cottage, and I took tons of pictures of the picturesque farmland. 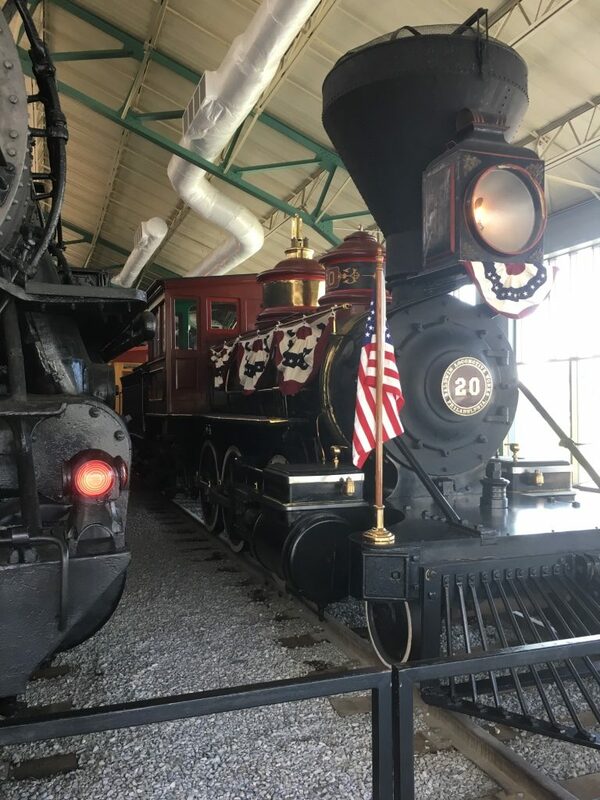 We went to the train museum and Stasburg, learned about the Amish, and ate great food. This is our fourth vacation to the area, but we never get tired of it. I wrote a little bit, but it was good to mostly relax, spend time with the family, and enjoy the scenery. 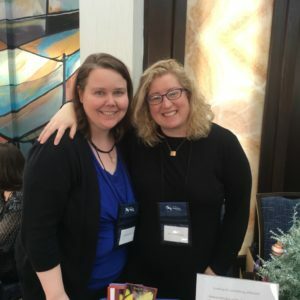 I went to the New England Romance Writer’s conference with my friend Sarah. 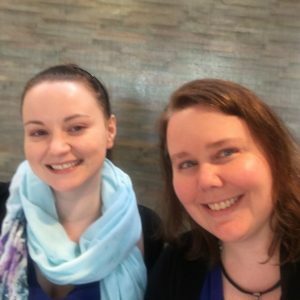 I love spending time with Sarah, and meeting old and new writing friends. Even though the schedule is go-go-go, I managed to sqeeze in about 1,000 new words. Being around other writers is very exciting and motivating. Sarah won a gift basket with books and summer goodies. 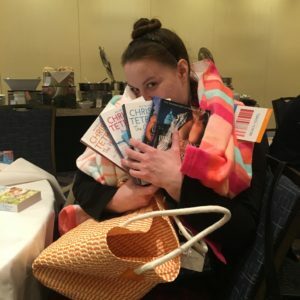 I won some chocolate and some books! I also met up with Penny Watson. I love her quirky contemporary romances. 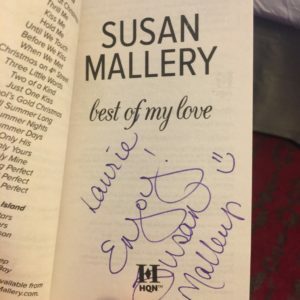 I love meeting authors and getting books signed. 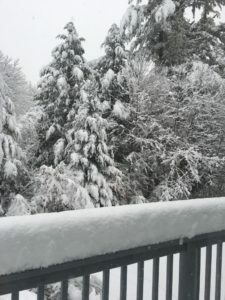 The snow is everywhere! I like taking pictures when the snow is still new and clean. 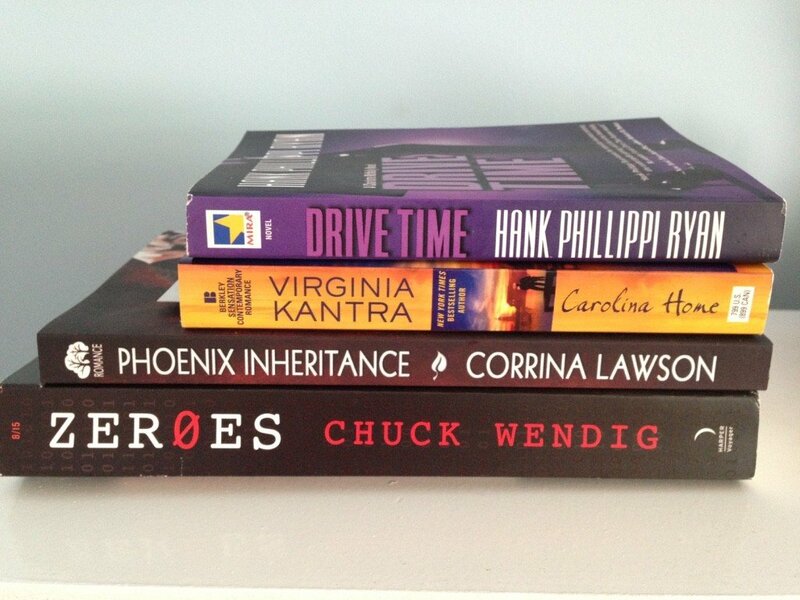 Winter is a good time to hunker down and read. I can’t believe how quickly the year’s gone by. Lots of writing, day trips, visits with family and friends. I’m slowing my writing schedule down a bit to get ready for Christmas. 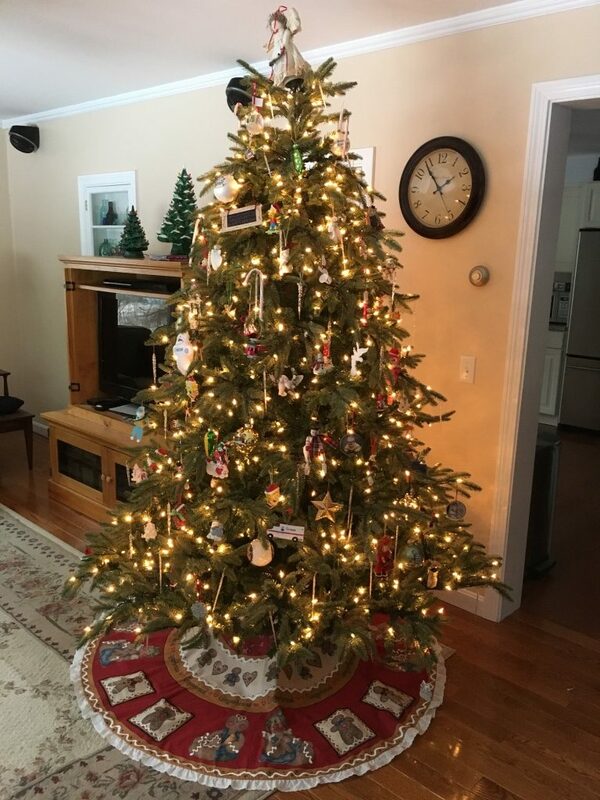 Here’s our tree. 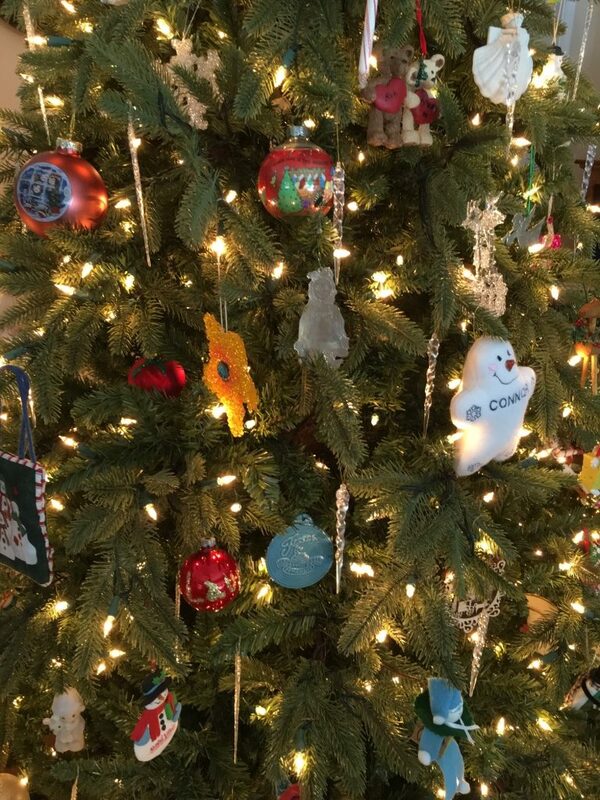 I have decorations from my childhood and the first year we got married. 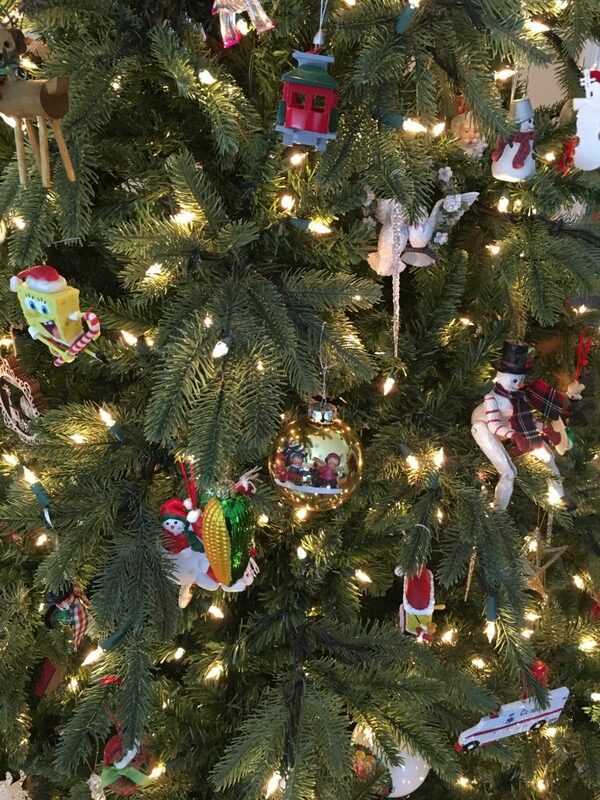 I love taking out the old ornaments every year. Have a Merry Christmas! 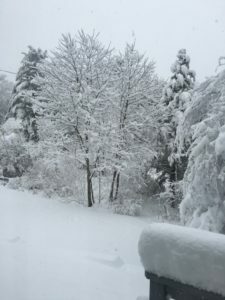 I went to a Maine Romance Writers meeting this month. On the way home, I stopped in Portland. I did a little shopping, had dinner with friends, and took some pictures. I’ve been to Portland a few times, but I’d like to go back. There’s so much to explore! 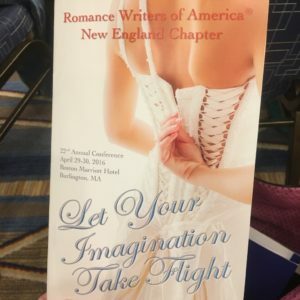 This month, I went to a conference called Fiction Fest that was run by the Connecticut Romance Writers of America. I was so busy, I didn’t take any pictures! This conference was geared toward general fiction, but they had a few classes about romance. I took classes in suspense and setting. Very helpful. I put in a silent bid for a “Geek” basket with science fiction books and gifts. 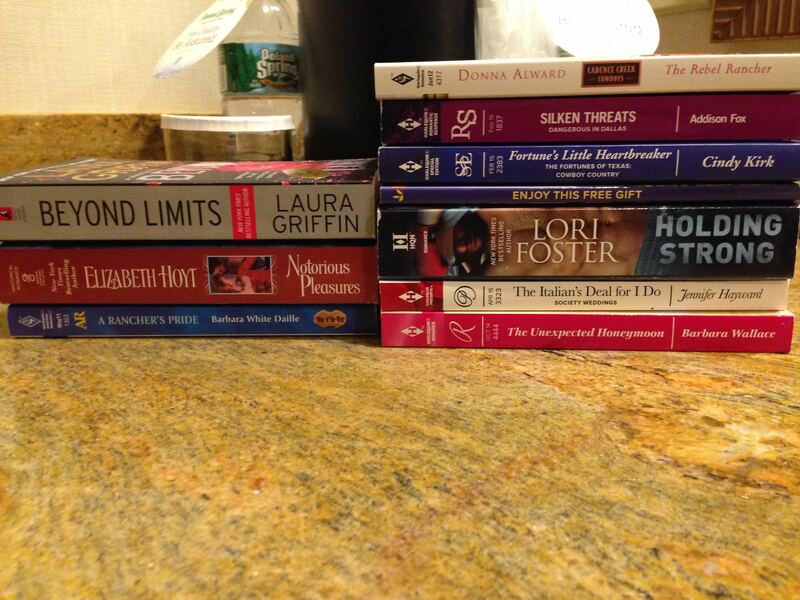 Here’s a picture of some of the books I got over the weekend. Hank Phillipi Ryan was the keynote speaker. She writes fantastic crime fiction. I love Virginia Kantra’s contemporary romance. Corrina Lawson’s books are new to me. I’m also looking forward to Chuck Wendig’s sci-fi book, Zer0es. What a busy summer! 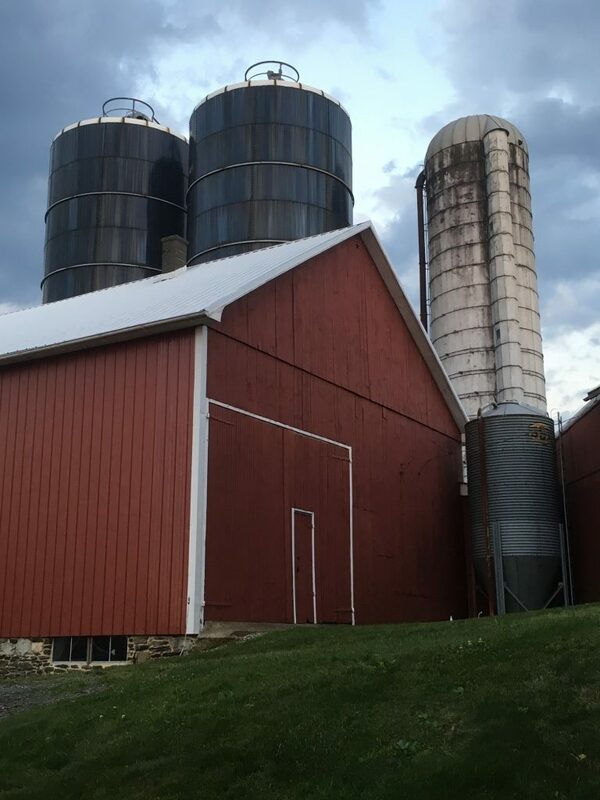 Our son spent a lot of time with friends this summer, and I took advantage by writing as much as I could when he was out. 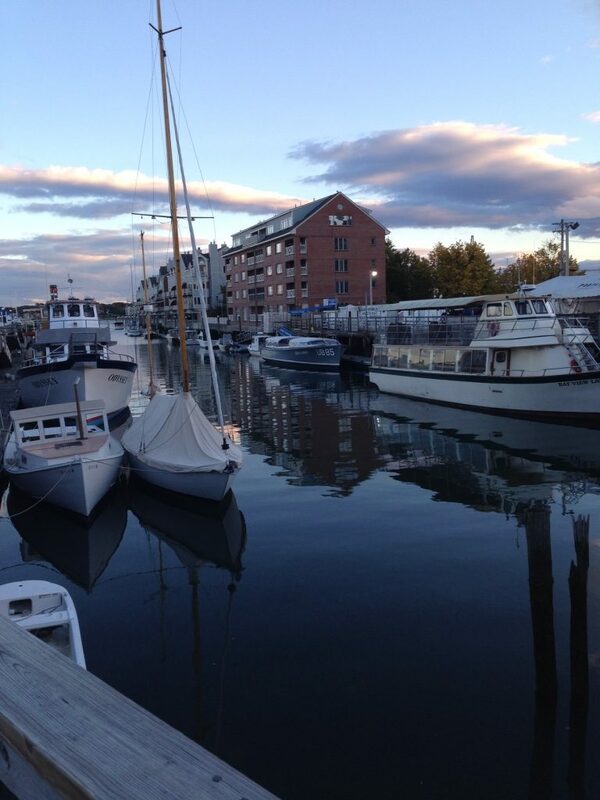 The last weekend of August, I attended Camp Brainstorming hosted by the Maine Romance Writers. Our group gets together at a member’s house on a lake in Maine. We talked, we laughed, we ate…and yes, we wrote! 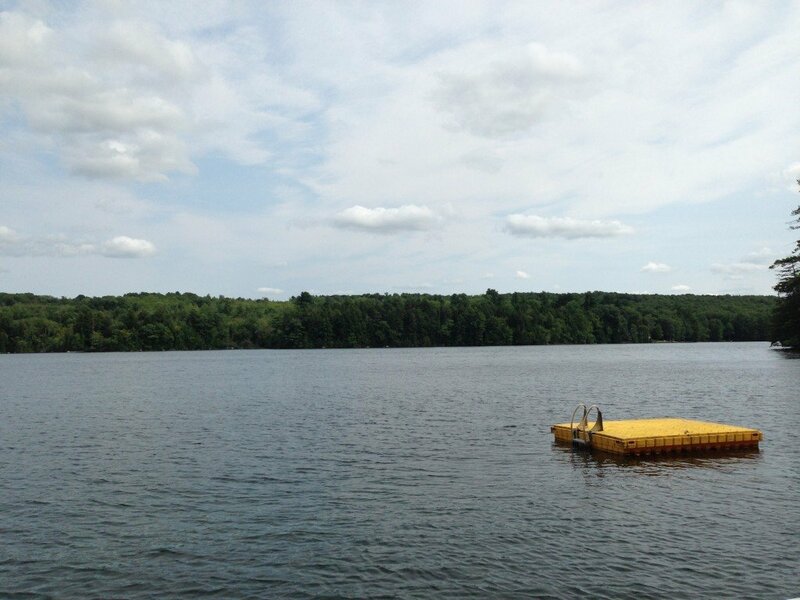 I went on a boat trip with the group and we saw some loons. 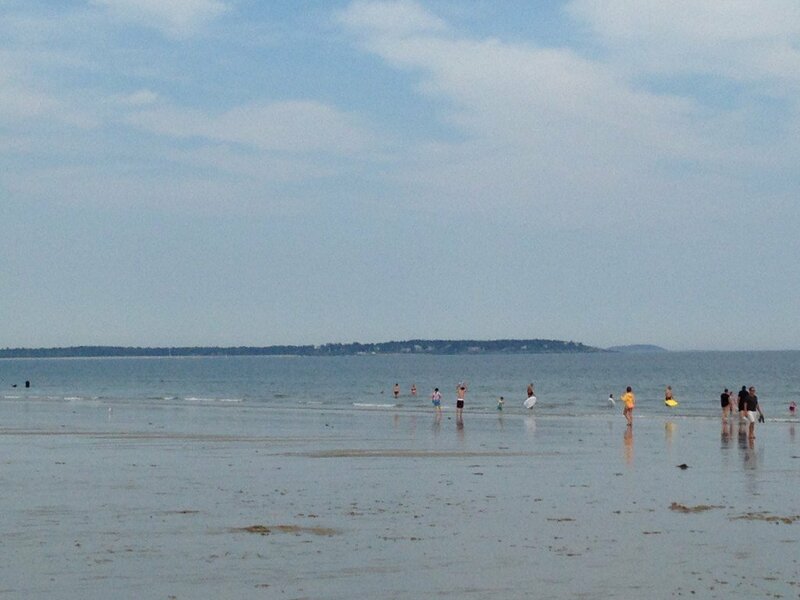 On the way home, I stopped at Old Orchard Beach and took some photos. Great way to end the summer. 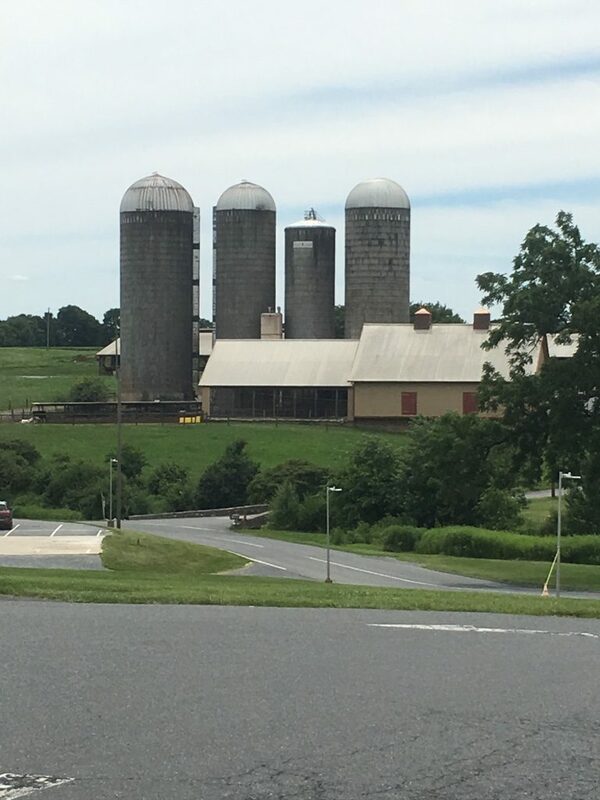 This month, my family and I took a much-needed family vacation to Amish country in Lancaster, PA. We stay in a two bedroom cottage. I brought my laptop and worked for about an hour each night after the kid went to sleep…writers are never on vacation! 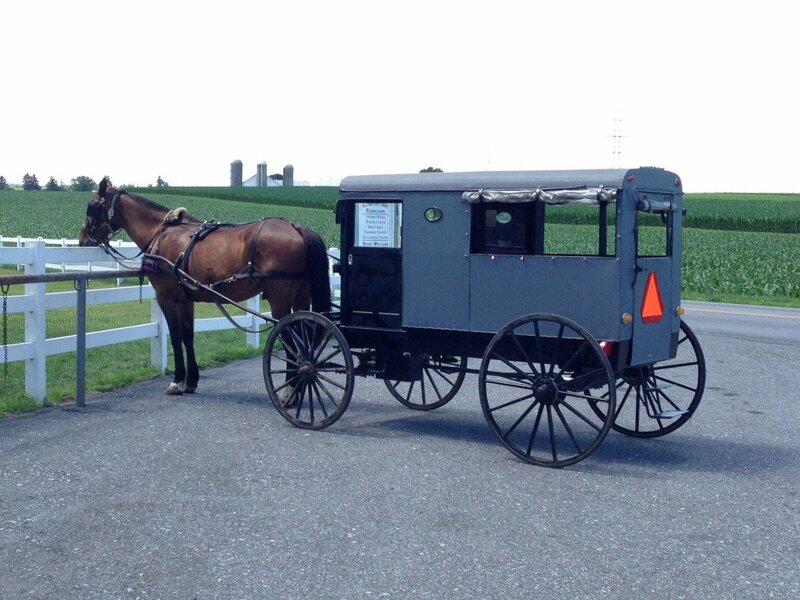 But we spent a lot of time relaxing, sightseeing and learning about the Amish culture. The food was delicious! We brought home chocolate, cheese and hard pretzels. When we returned, I felt refreshed and ready to get back to work. 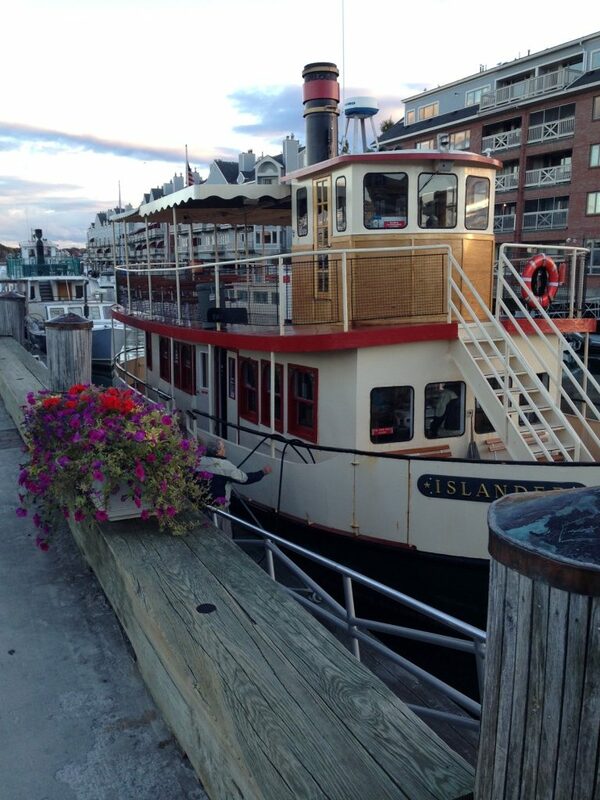 I attended the Maine Romance Writer’s annual retreat in Portland, Maine. It was my first year attending this event, and I learned a lot about plotting. I love learning, so I’m in heaven during workshops about writing and publishing. Another bonus: the goody bags, with free books! 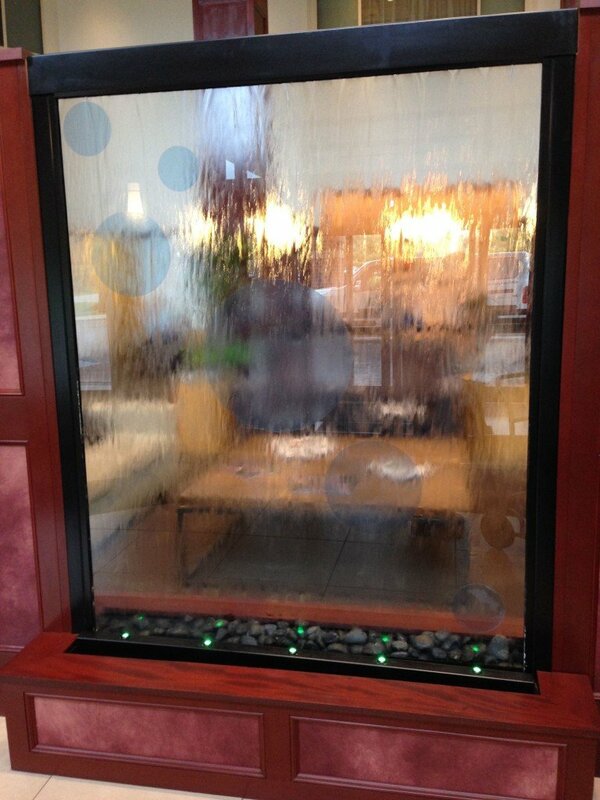 Here’s a picture of a water feature in the hotel lobby in the Embassy Suites, and my stash of free books. 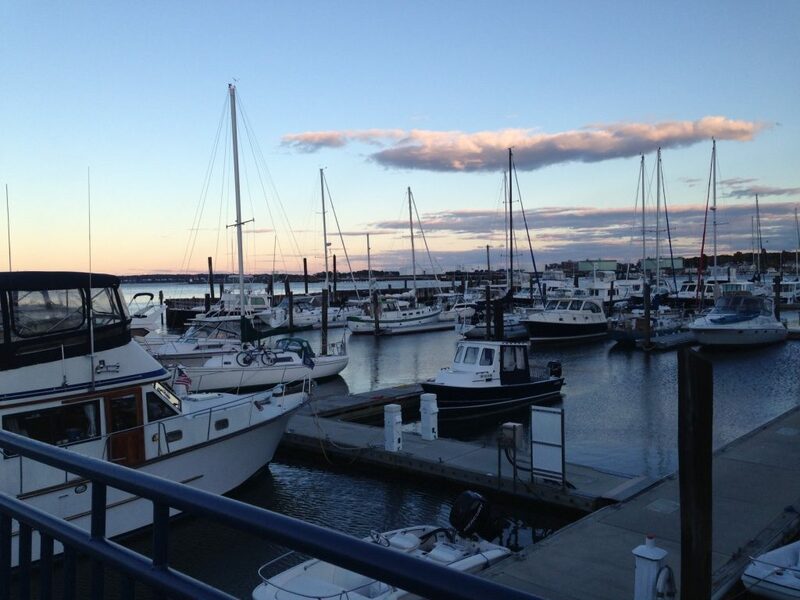 In late April, I attended the New England Romance Writer’s conference in Burlington, Massachusetts. 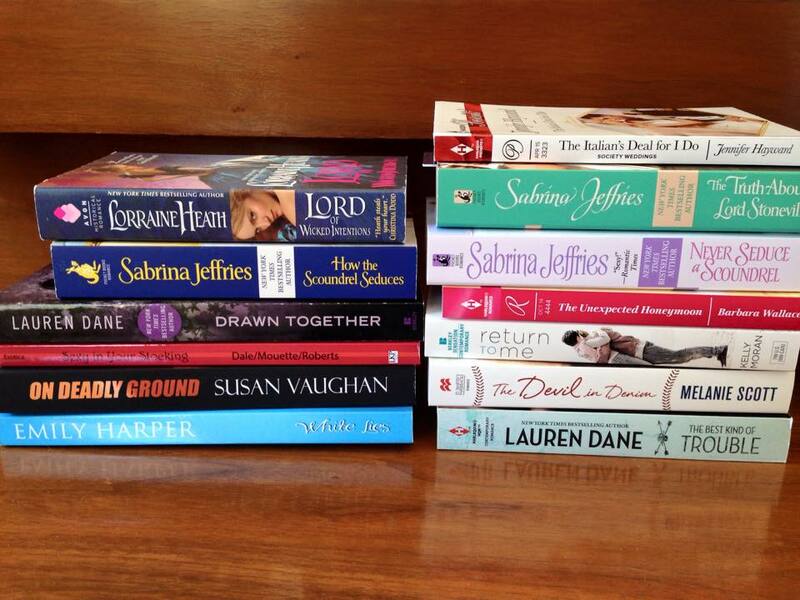 I love talking with writers about books, grammar, romance and everything in between. This conference has a great selection of workshops and speakers. One highlight was a motivational speech given by Barbara Wallace to avoid complacency and to never, ever give up. And books! Free books on the table at meals, and a book fair to purchase more books and meet authors. 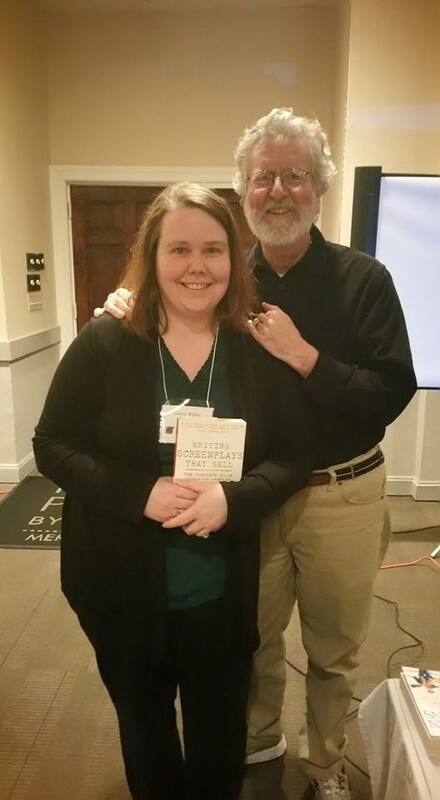 I attended a weekend workshop by Michael Hauge, a story expert who works with screenwriters and novelists. I’ve studied his books, but it was great to hear him speak in person. I met some new writers, saw some old friends and learned a lot about story structure and characters. Michael signed his book for me. What a great weekend! Writing conference season is approaching! 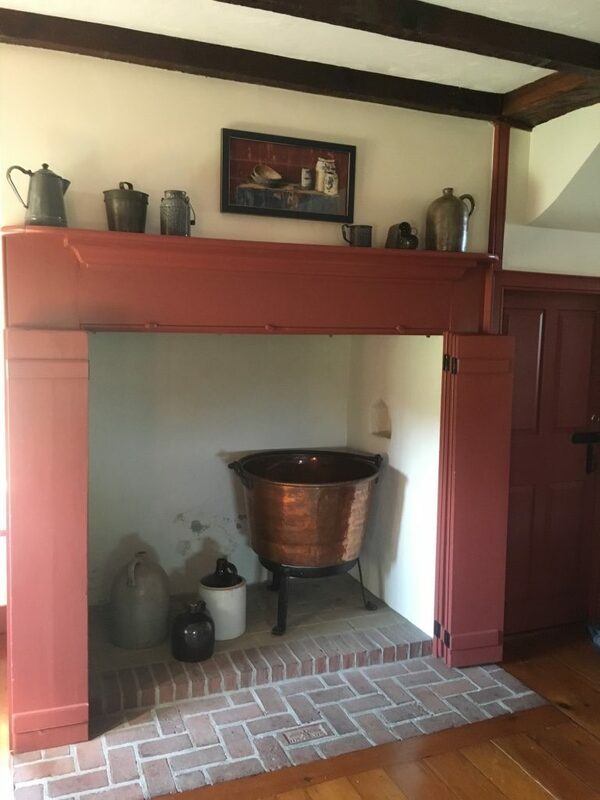 I’ve just booked my rooms for The New England Romance Writer’s conference in April, and the Maine Romance Writer’s Annual Retreat in May. I’ve also signed up for a two day class taught by Michael Hauge, a story consultant who coaches screenwriters and novelists. Watch this space for details and photos. Thanks to Shawntelle at The Killion Group for my new website! I had fun choosing the colors, layout, and photos of the couple. They resemble Lynn and John, the couple from my first book, Kickstart My Heart. Please sign up for my newsletter to stay informed about my books and news.